Very mobile with 6 heavy duty castors. Industrial quality trolley used across many industries.Designed to meet the highest demand applications industries have to offer. Single platform designed for Industrial use. 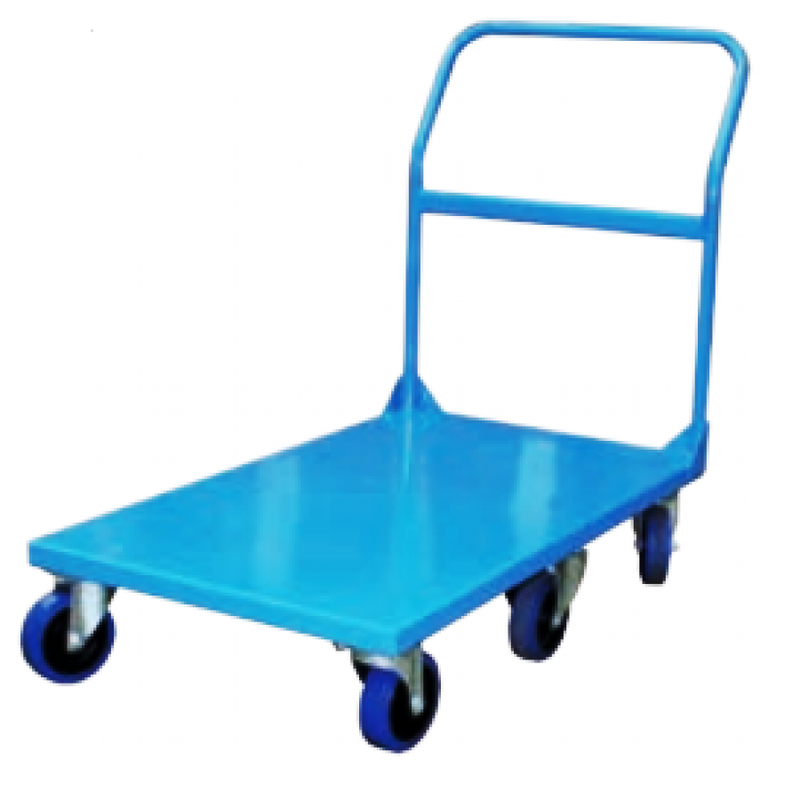 Handle height suitable for any ergonomical use.Premium Quality Trolley made for High Level Use. Made by the worlds leading Trolley Manufacturer exclusively for Team Systems.